Back in 2008, EA and Criterion Games launched one of the coolest car games ever made with Burnout Paradise. The game let players fly around the open world racing, crashing, and generally tearing stuff up. I spent more time playing that game with my son than any other game we owned. We were always fans of the contest to see who could roll their car the most times. Now, it’s the end of an era, as EA and Criterion have announced that if you are still playing the original version of Burnout Paradise, the services will be closing. If you are playing the remastered version, you can still crash all you want online. 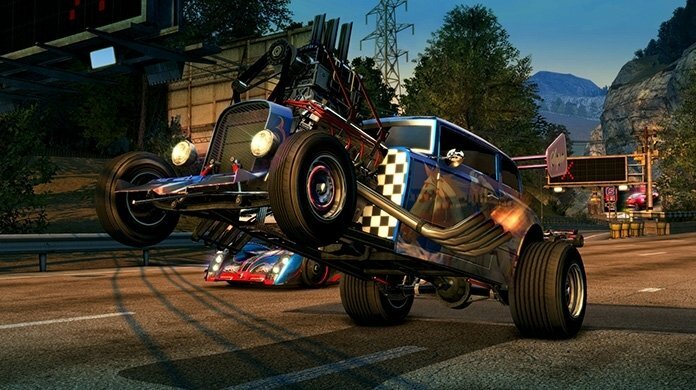 The servers for the original version of Burnout Paradise will close on August 11, 2019 after 11.5 years of service. Offline play will still be available, but online play will close for all platforms on that day.